2. 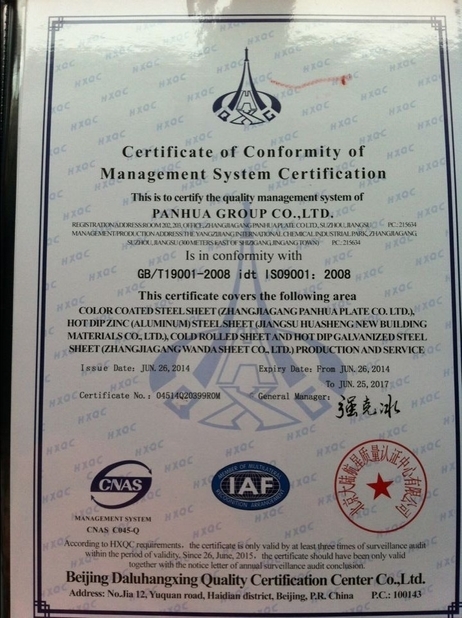 Auto manufacture, Oil drum, Transformer's tank panel, Furniture etc. 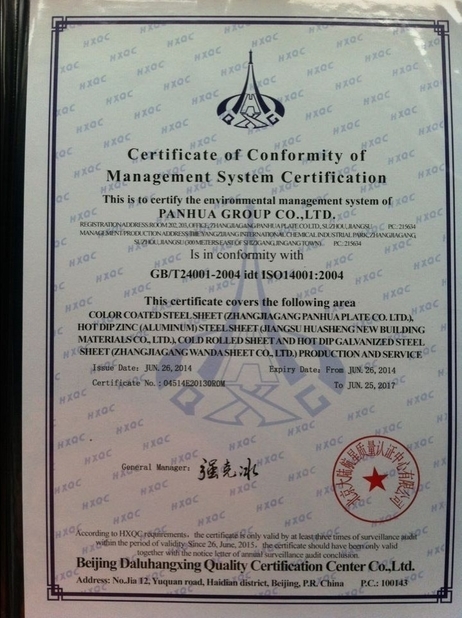 The Raw material is hot rolled steel coil (HR), HR coil weight is always more than 20T. The thickness of HR is always more than 2.5mm thickness. 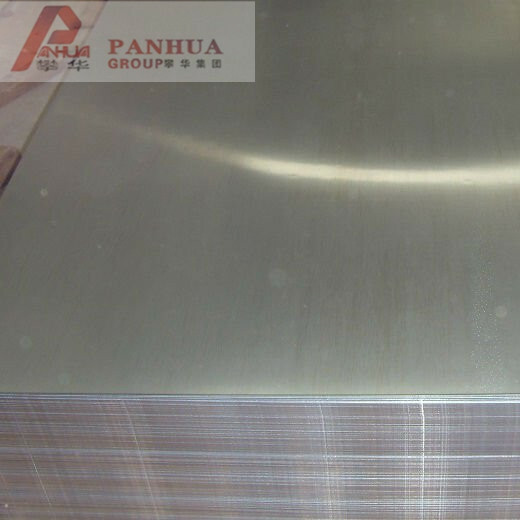 The purpose of the pickling lines is to remove the metal surface oxide. 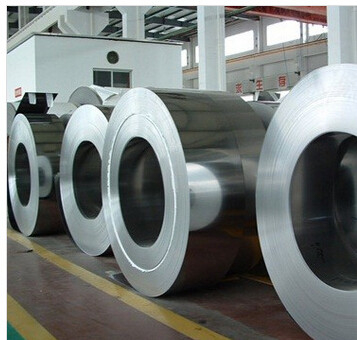 The cold rolling mill is to roll the coil to required thin thickness, such as roll from 3.5mm to 0.5mm, 1.0mm.